'Portrait of Home’ is a collection of photographs of families based in Scotland who also have cultural roots in other Commonwealth countries. This work celebrates Scotland's links to the Commonwealth, visually representing how migration between these countries has shaped the national and cultural identity of contemporary Scotland. ‘Portrait of Home’ is a collection of photographs of families based in Scotland who also have cultural roots in other Commonwealth countries. This work celebrates Scotland's links to the Commonwealth, visually representing how migration between these countries has shaped the national and cultural identity of contemporary Scotland. This exhibition includes portraits of families from the Shetland Islands, to Stirling, to here in Glasgow. Some of them have been settled in Scotland for up to four generations, and others include family members who arrived just in the last few years. The exhibition is jointly presented at Barmulloch Community Centre - Cultural Hub and Moldendinar Community Centre. 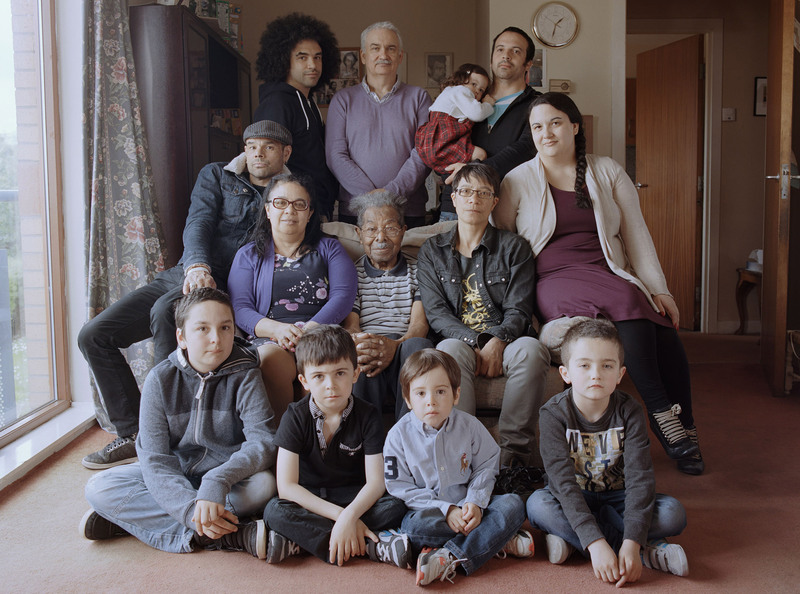 ‘Portrait of Home’ is a Culture 2014 commission and was first shown in Trongate 103 and at the Live Zone at Glasgow Green as part of Street Level Photoworks’ ‘Commonwealth Family Album’. It has also been shown at Hillhead Library and a selection during Refugee Festival Scotland.It is part of Street Level’s Games Legacy projects. This exhibition features as part of Scotland’s first Season of Photography.